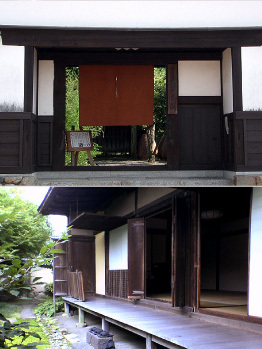 The Imanishi shoin was originaly used as a residence of a great Buddhist monk of the Kofuku-ji Temple, and handed over to the Imanishi family in 1924. 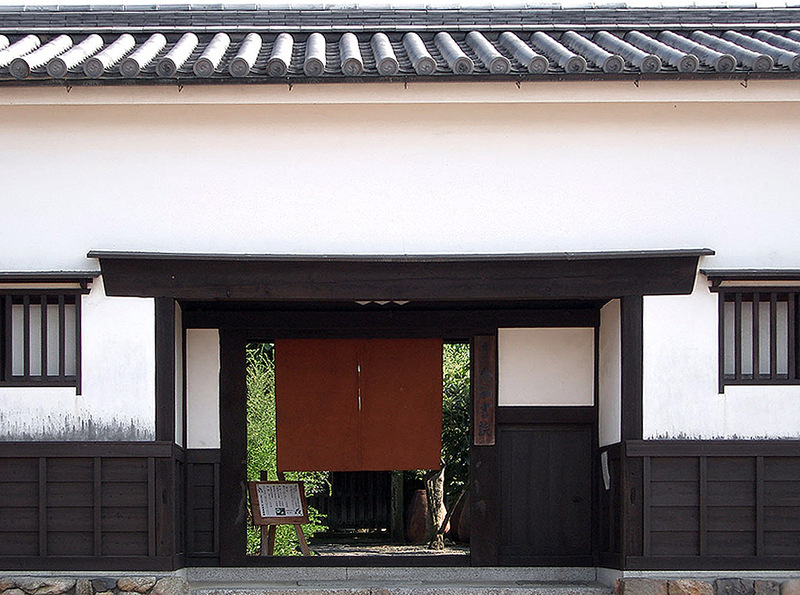 This house was registered as an Important Cultural Property in 1959, which shows you the origin of the Shoin-style architecture of the early Muromachi period (the 15th century). The view of the yard is also good.